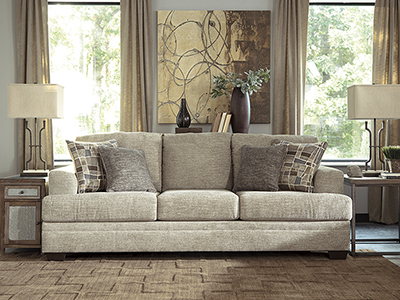 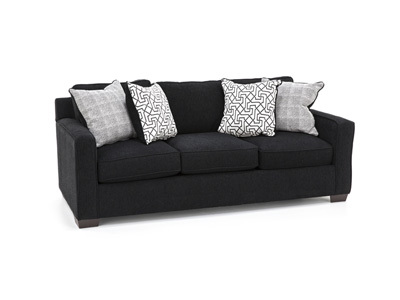 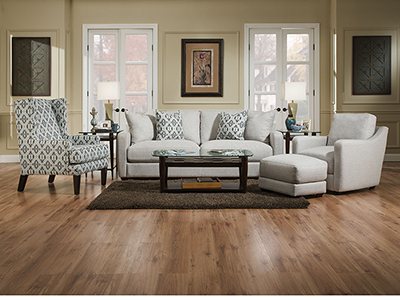 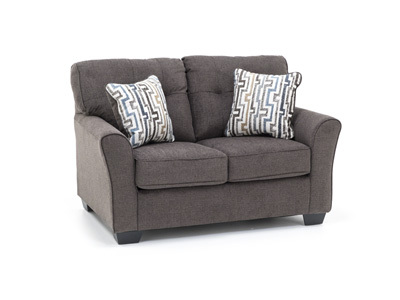 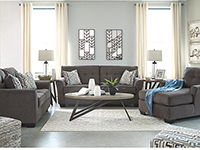 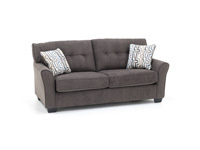 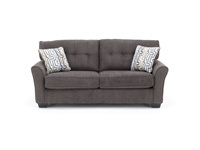 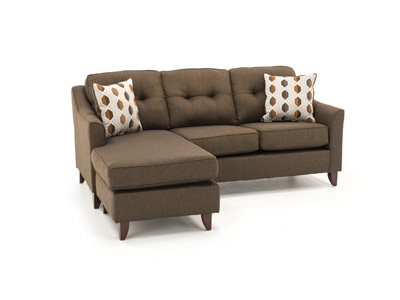 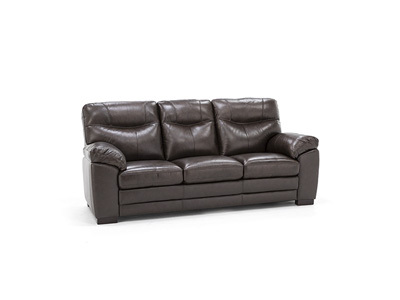 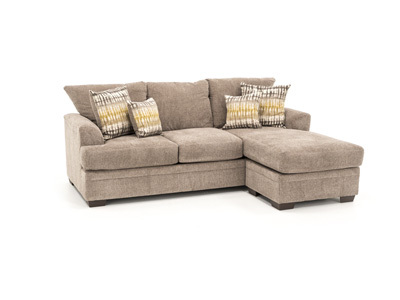 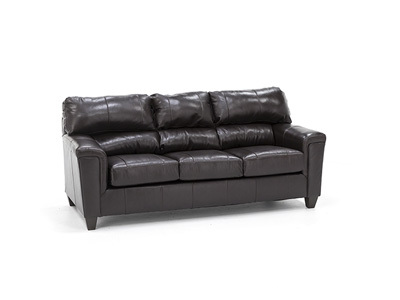 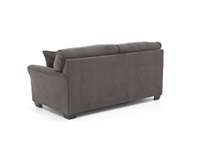 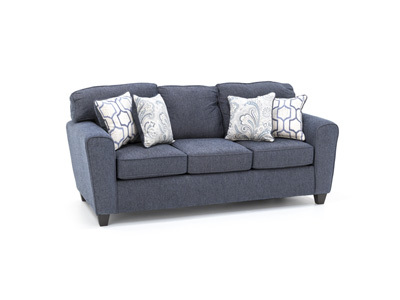 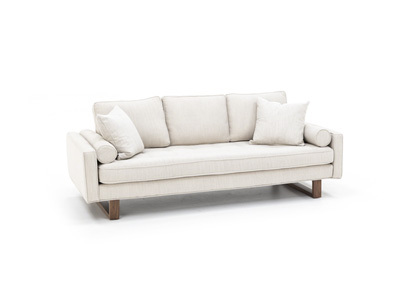 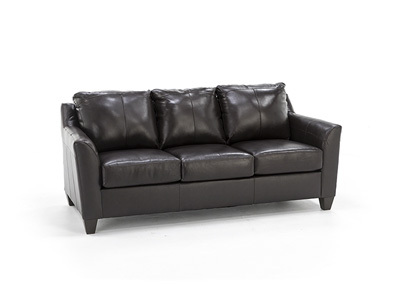 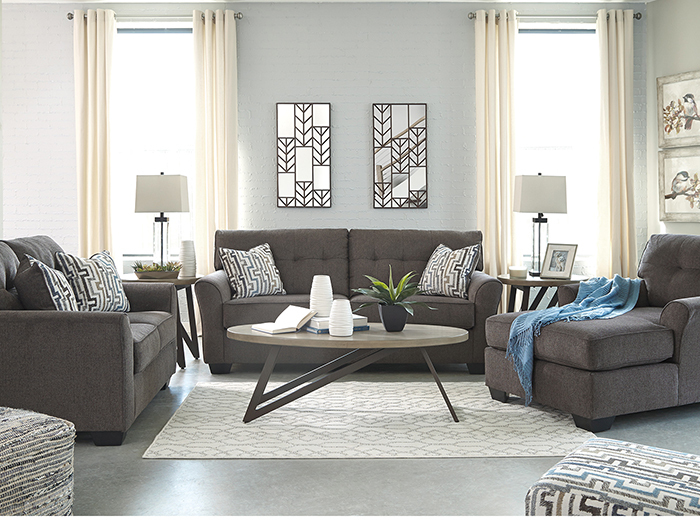 The Perry sofa provides lots of fashion at an affordable price! 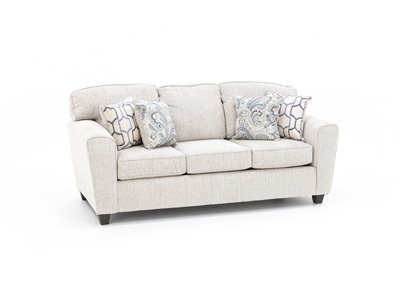 Neatly tailored arms and backs give it a high end look. 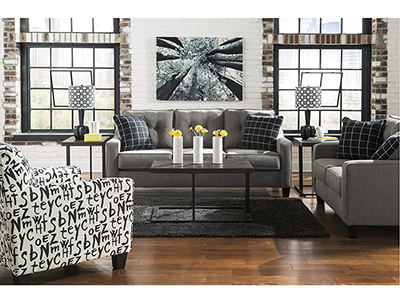 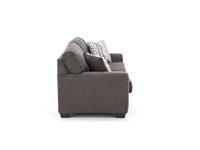 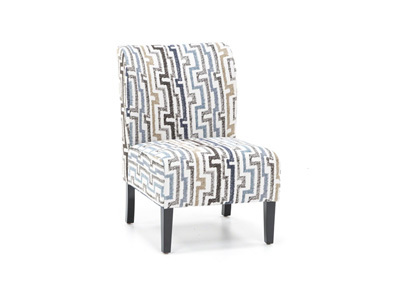 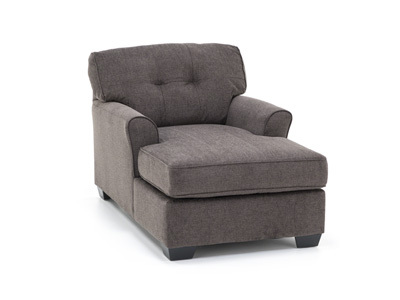 Add a chaise or the armless accent chair for more seating AND more fashion!